The week started with a nice meeting with all Kayapo of Kendjam. We introduced our staff and new guides and had a great integration meeting at the warriors house. All of the members of the Kendjam village and the UA staff were – excited to launch the new season, and the energy of the young Kayapo guides and the new guides were the highlight of the event! 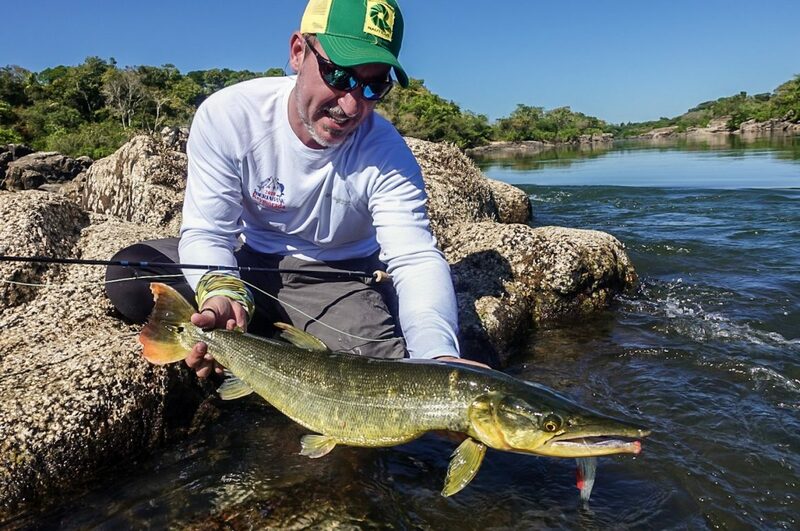 Guilherme Manzione, our head guide, is a Brazilian guide trained and formed by Untamed Angling. He’s been part of the team since our very first exploratory season at Kendjam. 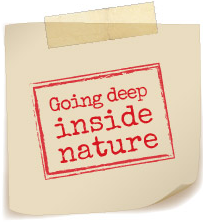 Augusto Tosso is an Argentinean guide who has guided at Tsimane Lodge. 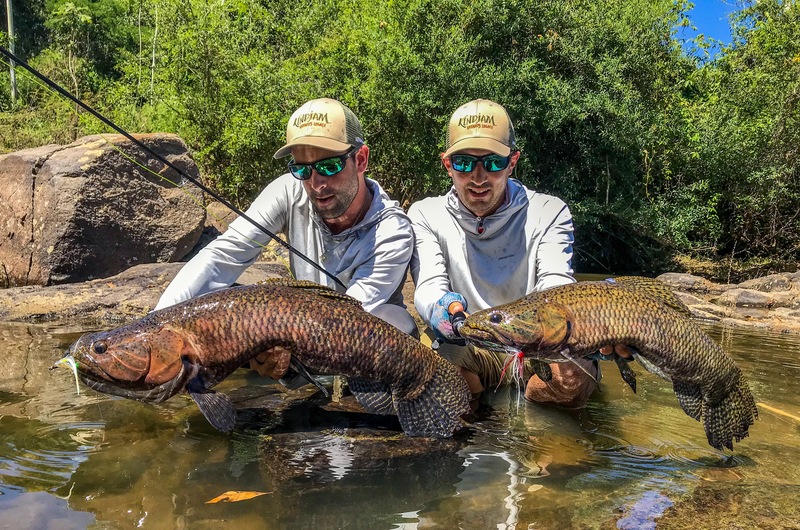 Lucas de Zan is an Argentinean guide who guides for dorado and wolfish on the Entre Rios and is also passionate about the jungle and photography. 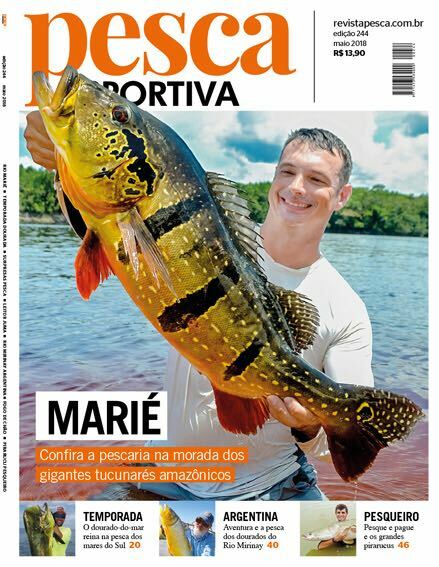 Andre Vergara, our trainee guide, is a Brazilian who is the president of Brazilian Fly Fishing Association. 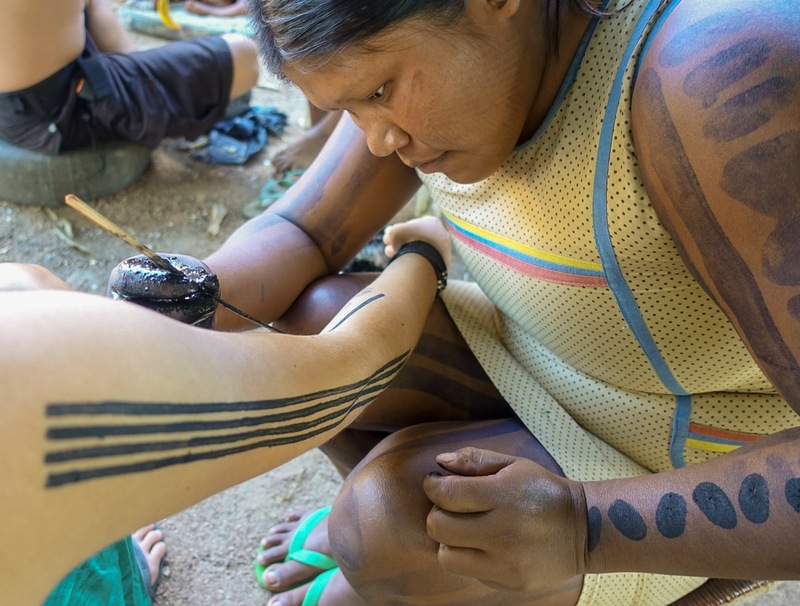 We also have the Kayapo guide teams set in a rotation to involve more people from the village. As always during this part of the season, the Iriri River was very clear and had excellent water levels, flowing at a good pace day by day. The condition of the water was perfect for floating wider river runs and wading in small river branches where fish hunt and hide. 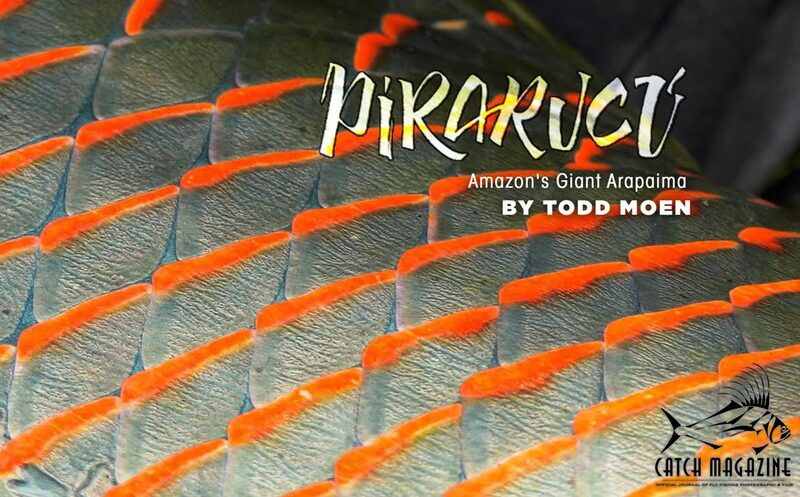 Fishing with dry flies for pacu gave us one of the best gifts of the week. 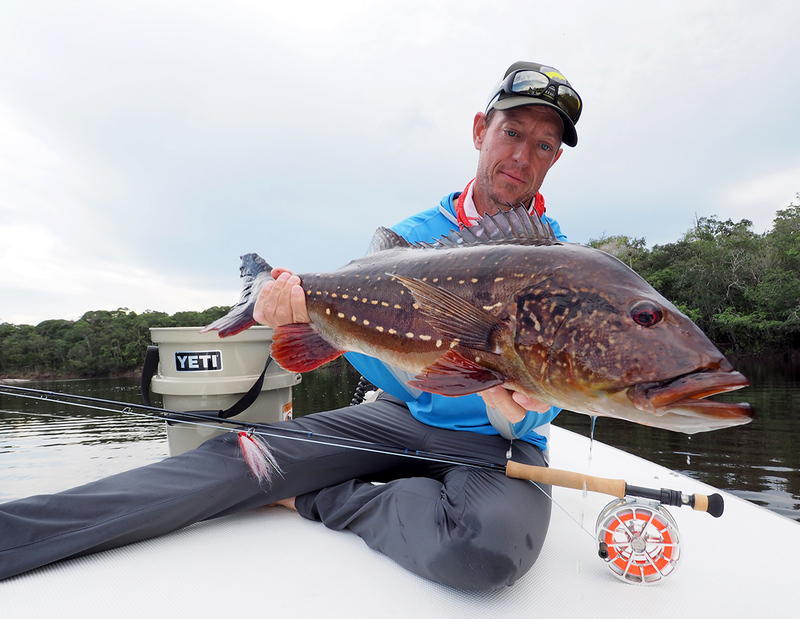 We also got some crazy topwater action with the torpedoes of the jungle — the bicuda. 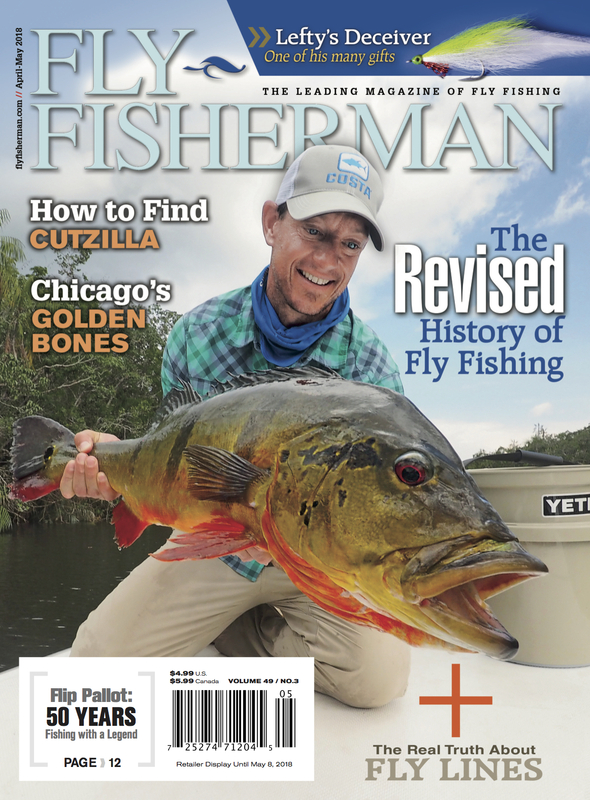 These fish hit all kinds of topwater flies, but the best was getting them to come to the surface to check out Chernobyl flies and seeing them hit in shallow water right in front of us. We normally catch these fish at the top of a run before the whitewater, but in this case, we had a different experience. They attacked the flies, and once hooked, they headed downstream at light speeds to the whitewater, jumping repeatedly the whole time. We ran after these fish as they headed downstream, jumping over rocks – and a few times, we hit our shins and knees on them. Eventually we ended up with the trophy in our hands. We consider these fish torpedoes for good reason! 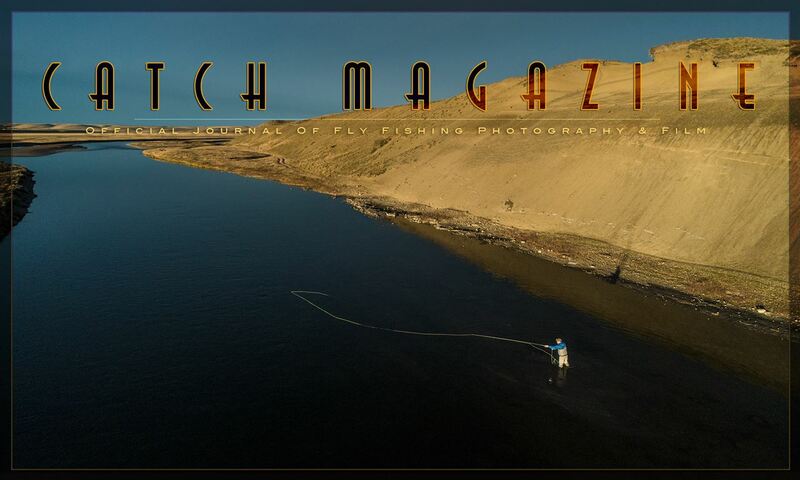 Untamed Angling is pleased to be featured in another new episode of The Venturing Angler Podcast. 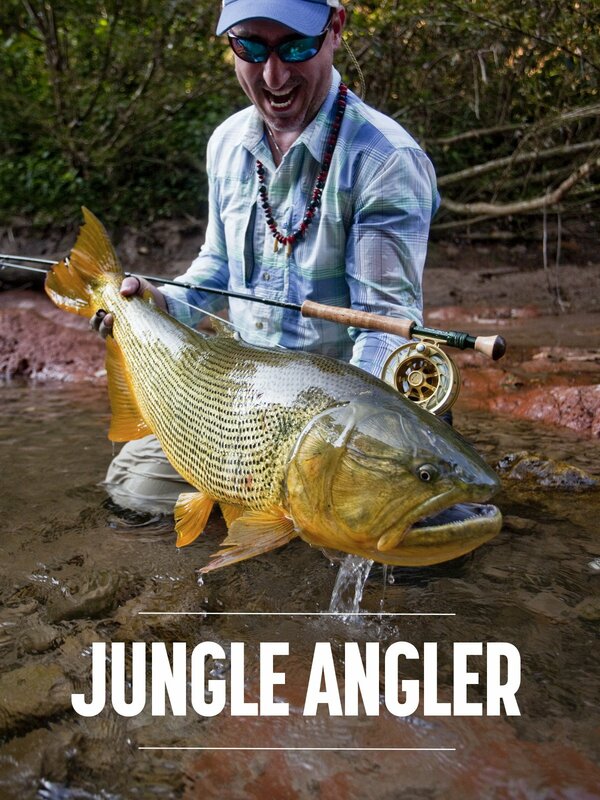 In this episode, Rodrigo Salles and Tim Harden discuss jungle fly fishing at Kendjam.